Sahara Nights formed in 2008 and have been performing together at Vancouver parties and events ever since. 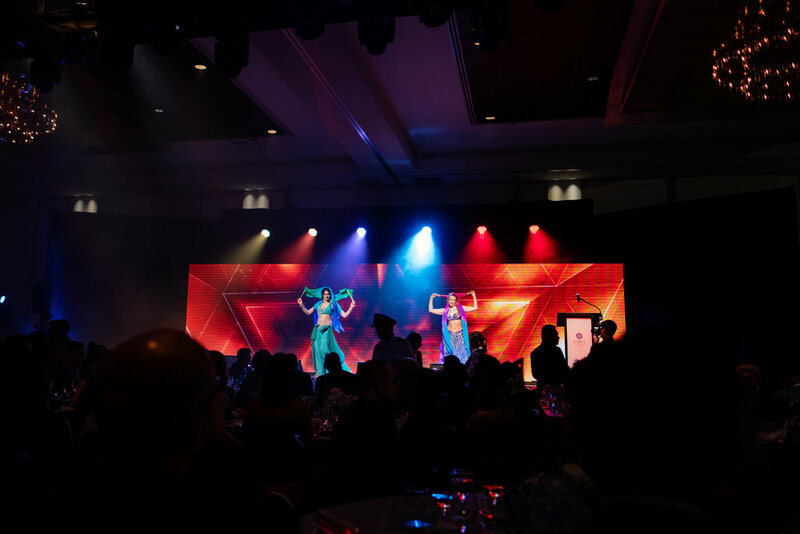 They have performed together at The Vancouver Club, The Pacific National Exhibition and at the Vancouver Convention Centre. In 2013 they were featured on Canada’s Got Talent, making it to the the showcase round. In 2014 they performed together at the Las Vegas Bellydance Intensive. 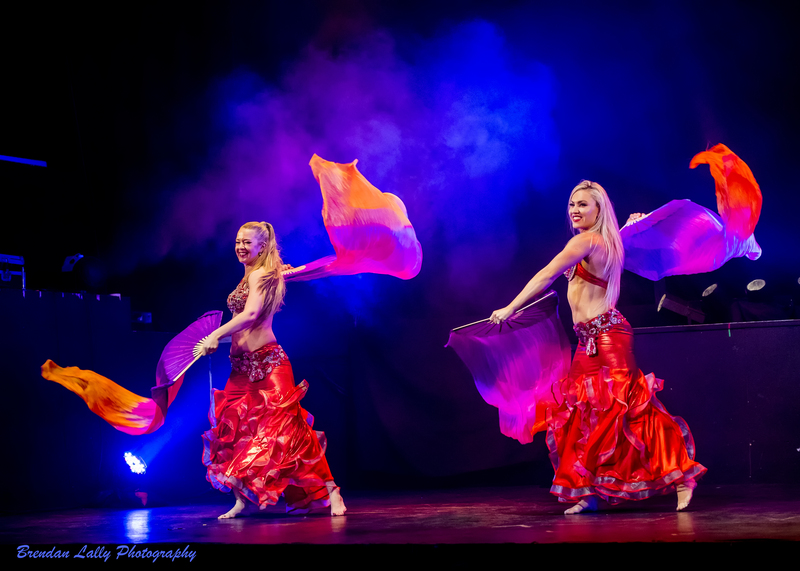 But mostly Sahara Nights have been dancing at venues in and around the Vancouver lower mainland where they are amongst city’s most sought after dance professionals. Whether you would like a performance at a wedding, engagement party or a birthday party, their dancing is sure to impress. They have a deep understanding of the right music, costume and feeling for your event. No two performances are ever the same and we seek to make your event distinctive and special for you. When the ladies came out into the crowd everyone was so pleasantly surprised. What excitement! Exceptionally beautiful, fun loving ladies who know how to work a crowd. Family friendly too! Really put the cherry on top for our corporate event.